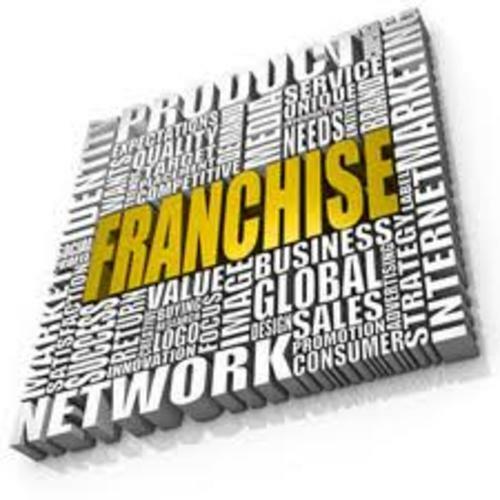 Established franchise resale. According to The Entrepreneur Magazine, this well established national Franchise has been recognized as the number one window covering franchise opportunity in the industry. 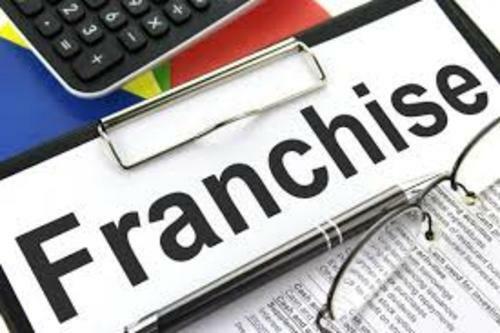 The franchisees and home office go to virtually any lengths to create happy customers including making it convenient, affordable, quick and easy for customers to shop at home. This business offers free in-home design consultations, measuring, and professional installation. This is a home based business with very low overhead and no inventory, resulting in lower prices and better service for their customers. Exclusive territory with over 35,000 households. A very high level of training and support will be given to the new owner. Company Details : Crossroads Business Brokers, Inc.